Yanchee is based in our Hong Kong office and brings a breadth of experience with across structural engineering, product design and design communication. 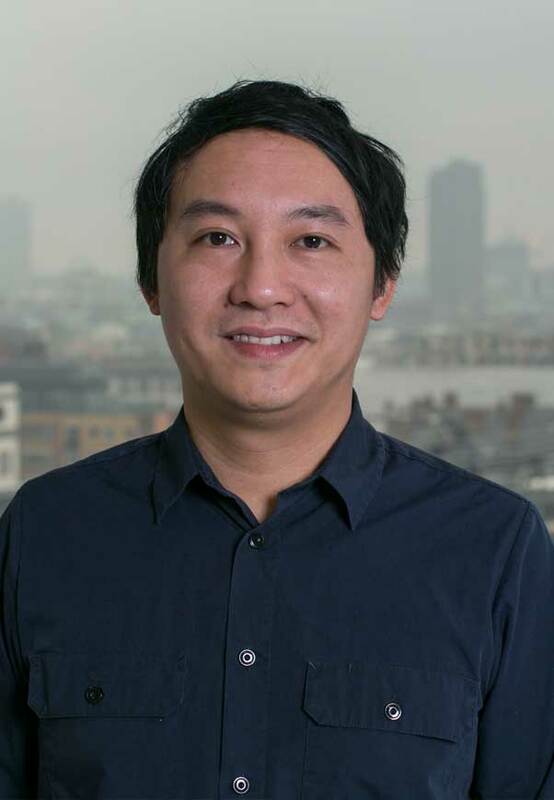 Prior to joining Eckersley O’Callaghan in 2015, Yanchee gained over 10 years’ experience at BuroHappold and Ramboll. His practice in design and engineering, making and construction is tied together in the whole process by communication and bringing value to the brief. He has played key roles in challenging and complex projects from concept through to installation on site including The Tate Modern Switch House and Nissan Halo.